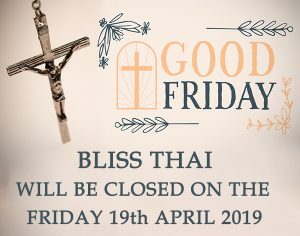 Bliss Thai will only close close this Friday 19th April for Good Friday and then back to normal trading hours 10:30am to 10:30pm everyday. Bliss Thai will be open on Friday 28/09/18 Grand Final Public Holiday. 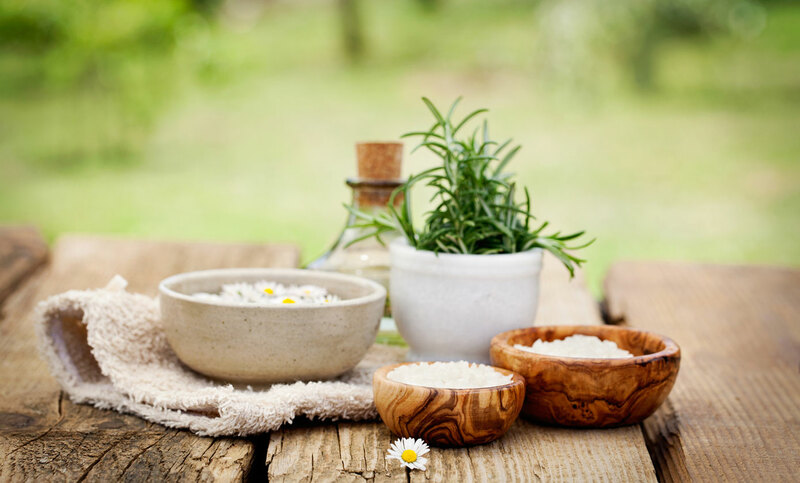 Come in & Relax. 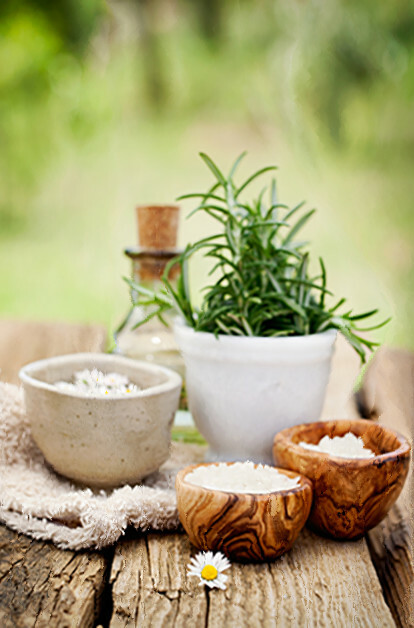 We are open normal trading hours this long weekend 10:30am to 10:30pm.